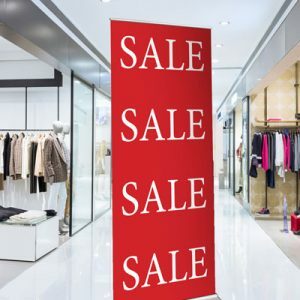 View our product range from Banners on a Budget to our professional Executive banner. 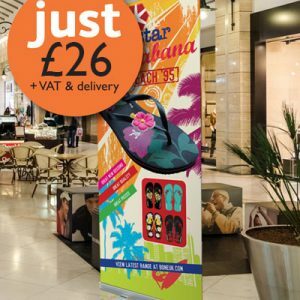 Each pull up banner comes with a lightweight aluminium base and carry case. We also offer bespoke printing services, custom sizes and print materials.